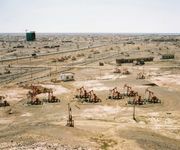 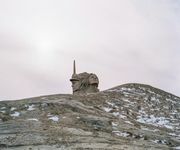 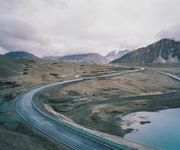 Borrowing from romanticized notions of the American frontier—a mythos that is synonymous with ideals of exploration and expansion—the photographer Patrick Wack captures a visual narrative of China’s westernmost region, Xinjiang. 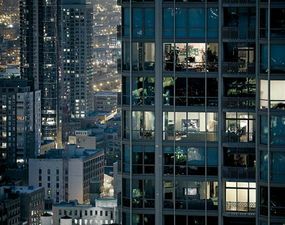 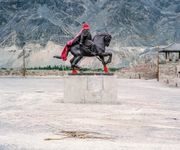 But while the American West conjures images of cowboys and pioneers, of manifest destiny and individualistic freedom, the Chinese West has not yet been so defined. 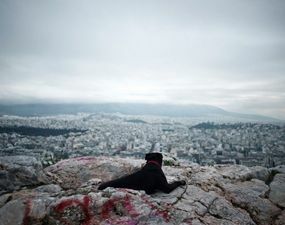 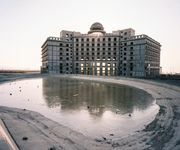 It is a place of pluralities—of haunting, expansive landscapes, of rough mountains and vivid lakes, of new construction and oil fields, of abandoned structures in decaying towns, of devout faith and calls to prayer, of silence and maligned minorities, of opportunity and uncertain futures. 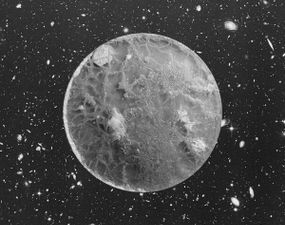 It is a land of shifting identity. 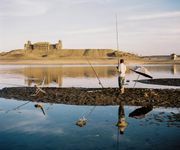 In essence, Xinjiang is the new frontier to be conquered and pondered. 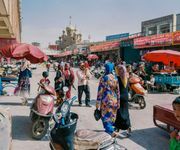 Literally translating to “new frontier” in Chinese, Xinjiang is a land apart, and has been so for centuries. 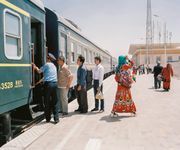 Covering more than twice the surface area of France (with a population less than the city of Shanghai), the Chinese province of Xinjiang once connected China to Central Asia and Europe as the first leg of the ancient Silk Road. 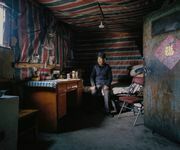 Yet it remains physically, culturally, and politically distinct; an otherness within modern China. 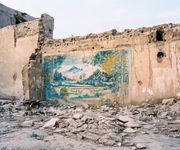 Its infinite sense of space; its flowing Arabic scripts and mosque-filled cityscapes; its designation as an autonomous region; and simmering beneath, an uneasy relationship with the encroaching, imposing, surveilling East. 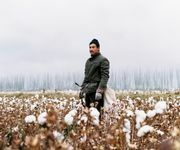 For China’s ethnic Han majority, Xinjiang is once again the new frontier, to be awakened for Beijing’s new Silk Road—China’s own manifest destiny—with the promise of prosperity in its plentiful oil fields. 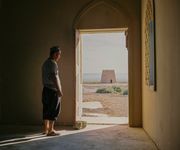 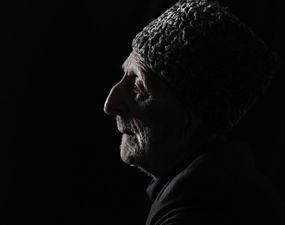 For Patrick Wack, “Out West” is as much a story of the region as it is his own; as much a documentation of a contemporary and historical place as it is an emotional journey of what it means to strive, and for what. 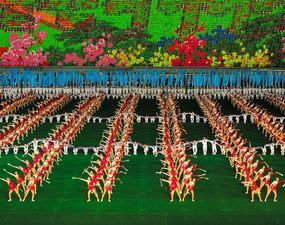 There exists an inherent fascination in the region—as both key and foil to the new China—and a siren’s call to its vast limitlessness that instinctively incites introspection and desire. 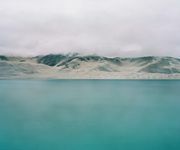 Showcasing a romanticism of the frontier, “Out West” presents Xinjiang via the lens of its present day, in photography that speaks of the surrealistic tranquility—and disquiet—of the unknown. 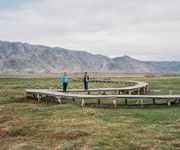 Ultimately, “Out West” offers an experience of Xinjiang that highlights its estrangement from contemporary perceptions of the new China, accentuating undercurrents of tension and the mystique it has cultivated—whether in their minds or ours. 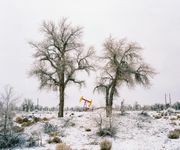 At its core, “Out West” is a question of perspective: what is the West but the East to another? 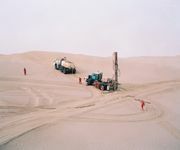 If you’d like to see more work like this, we’d recommend the following features: The Yellow River, a series that follows one of the longest rivers in Asia; Full of Null, photographs that capture one of China’s busiest beaches in its quiet off-season; and Mother River, a project by Yan Preston—and a video interview with the artist—that delves into life along the Yangtze River.